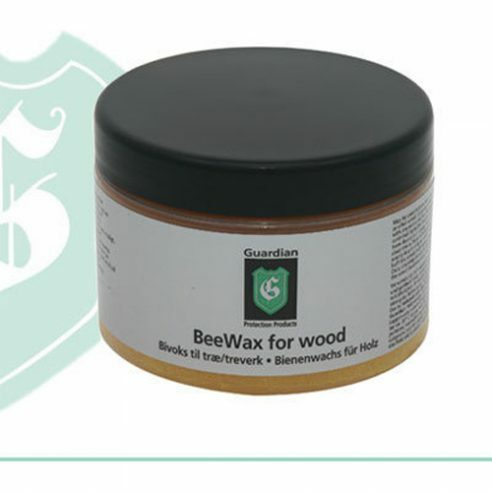 Guardian Beeswax is used to wax treat pine, spruce, ash, beech, oak, mahogany, teak, lye treated and oiled woods. It is made of natural products, nourishes the wood and gives it a deeper glow. Beeswax protects the wood from desiccation.